Thousands of restaurant fires happen each year. These grease-borne conflagrations result in millions of dollars of property damage and lead to injuries and even fatalities. Numerous precautions can limit the likelihood of commercial kitchen flames. For example, the routine cleaning of commercial kitchen exhaust systems is the focus of the ANSI-accredited standards developing organization IKECA. The International Kitchen Exhaust Cleaning Association (IKECA) is a nonprofit organization committed to fire prevention and life safety through the promotion of kitchen exhaust cleaning. IKECA has about 500 members worldwide. 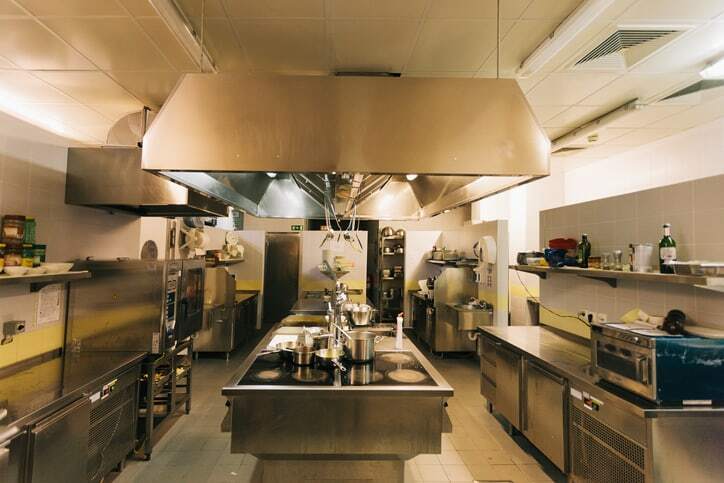 Commercial kitchen exhaust systems remove smoke, soot, and grease-laden vapor that may result from cooking operations. 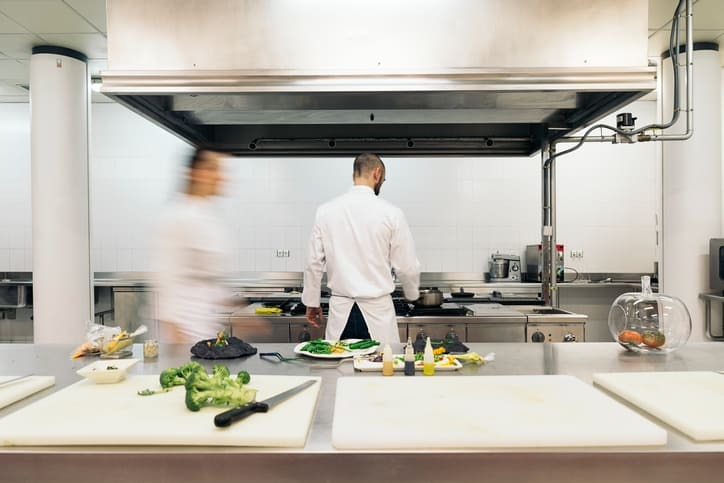 In restaurants and other eating and drinking establishments, where there is so much cooking to be done, these ventilation systems are crucial in combating hazards. However, while reducing numerous fire-based threats in the kitchen, the continued use of these systems may create new hazards over time. This is because commercial kitchen exhaust systems gradually become contaminated with grease and cooking byproducts. These combustible contaminants, when accumulated, create a fire safety hazard to workers and patrons, as well as any other building occupants and property. To mitigate these hazards, these systems must be cleaned periodically. ANSI/IKECA C10-2016: Standard for the Methodology for Cleaning Commercial Kitchen Exhaust Systems helps in fulfilling this need. This American National Standard is used to determine the methodology for frequency and necessity for commercial kitchen exhaust system cleaning procedures. The document details pre-cleaning inspection, during which a properly trained, qualified, and certified person verifies the exhaust system’s functionality and notes any deficiencies. In addition, ANSI/IKECA C10-2016 outlines acceptable cleaning methods for exhaust systems and components. It also sets standards for acceptable post-cleaning cleanliness. Users of this document should be aware that the commercial kitchen exhaust cleaning industry is largely dependent on the NFPA 96 Standard for Ventilation Control and Fire Protection of Commercial Cooking Operations. However, ANSI/IKECA C10-2016 addresses many of the areas that NFPA 96 does not cover. Another American National Standard developed by IKECA is ANSI/IKECA I10-2015: Standard for the Methodology for Inspection of Commercial Kitchen Exhaust Systems. This document covers the inspection of commercial kitchen exhaust systems and system components. It outlines knowledge expectations of inspectors, as well as the inspection process. Such procedures have the ultimate goal of identifying mechanical conditions, structural integrity, fire safety, and cleanliness levels. Since accumulations of grease and other combustible contaminants pile up over time, these inspection services are useful in making decisions associated with hazard reduction. These two IKECA American National Standards are available on the ANSI Webstore.